Download the @FreeAppADay Store App and wish for more top rated paid apps like Pig Shot to become FREE for a day! Get ready for some EPIC PIG-SLINGING madness! Start launching pigs off slingshot and experience the fastest pig-rolling action you've never tried before! 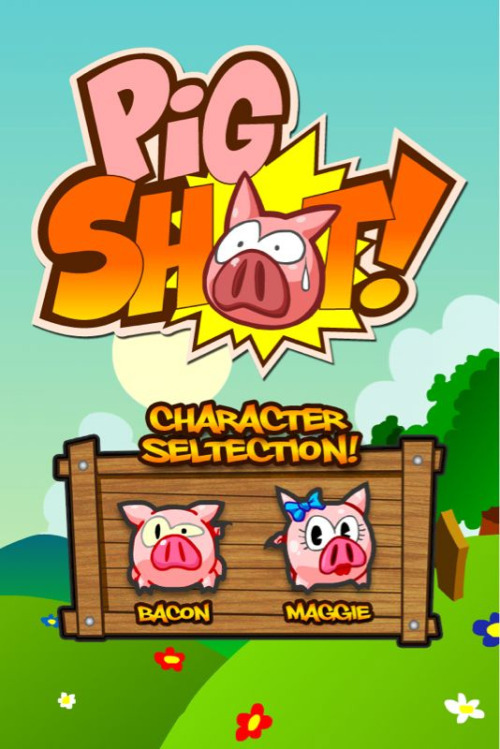 Pig Shot is an incredibly addicting action game where you constantly launch your pig off slingshots before rolling it at high speed through a challenging trail that is filled with random obstacles. Collect cauliflower to accumulate gas and make your pig fart for a temporary speed boost. There are over a dozen of achievements such as 'Constipated Pig' to be unlocked in the game and you can check your standing on the Game Center/OpenFeint leaderboard. 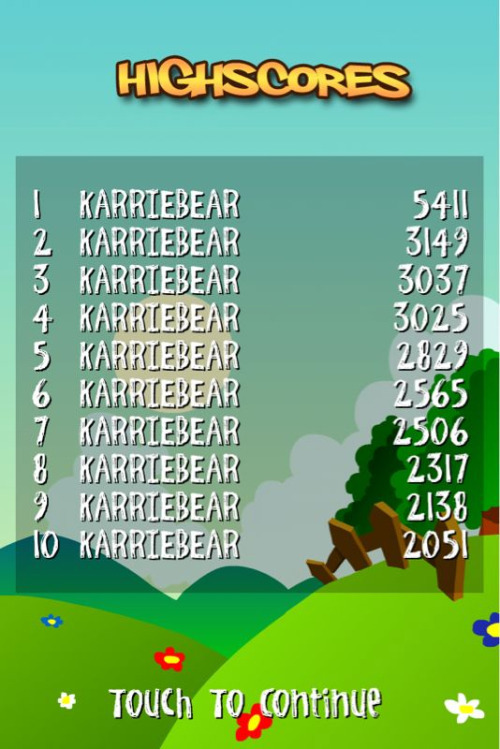 You can even send an email highscore challenge your friends. Pull and release the slingshot to launch the pig. 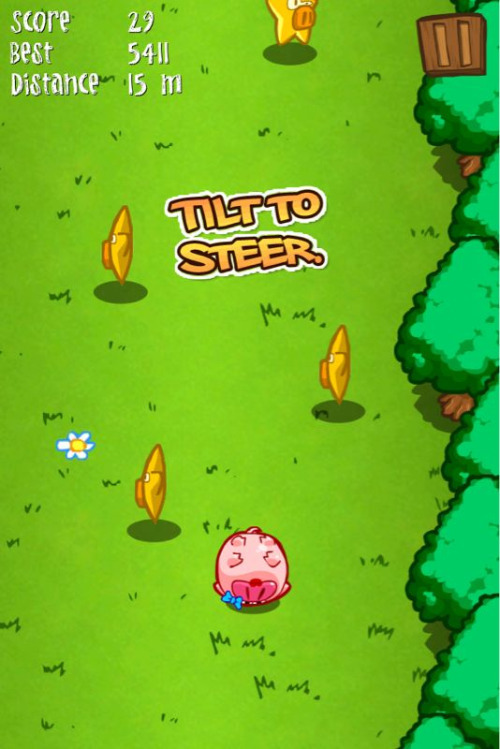 Tilt to steer the pig through obstacles. 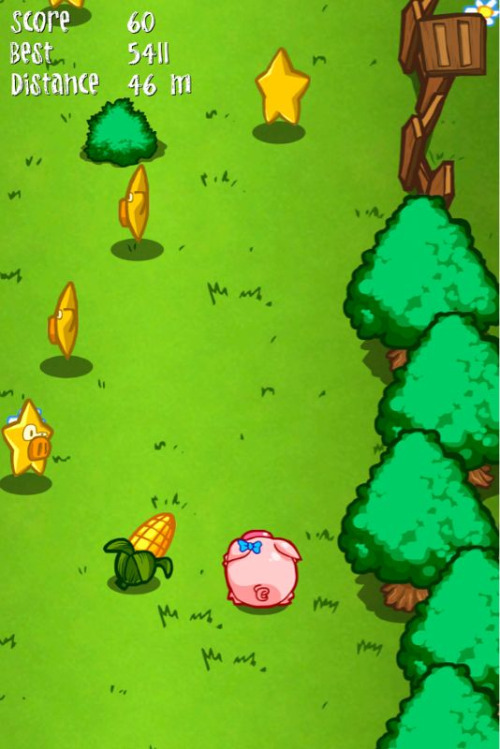 Grab cauliflower to accumulate gas and tap anywhere on the screen to make your pig fart for a temporary speed boost.